There are currently 117,176 users on this website. 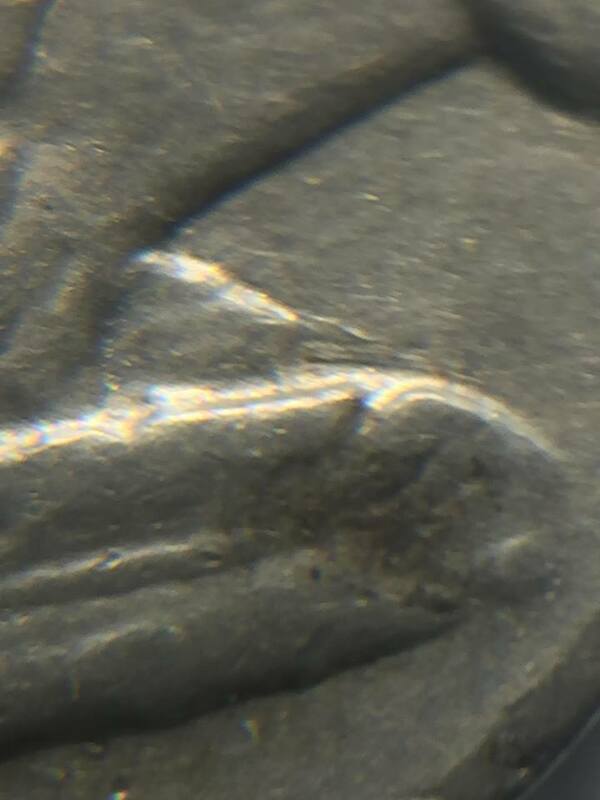 1936 P Buffalo Nickel FS-101 DDO-001 - Confirm? 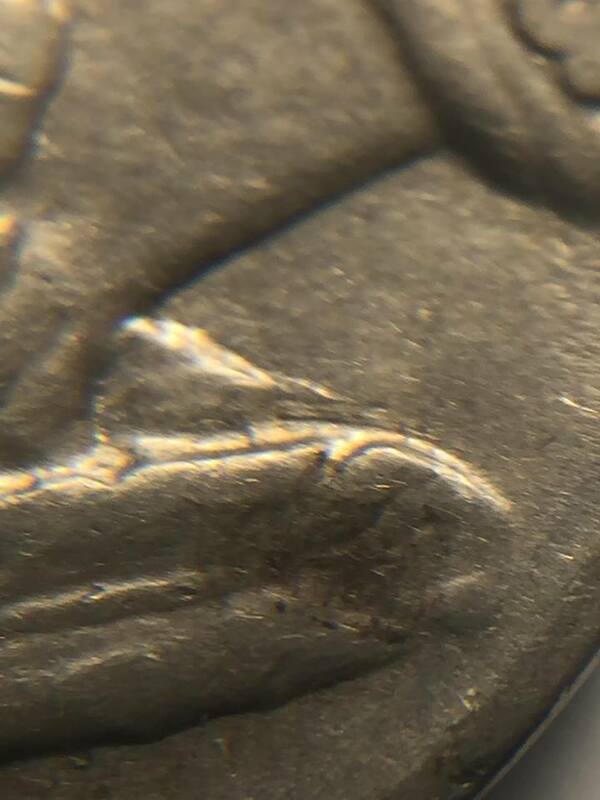 I'm pretty sure about this one since Wexler mentions die scratches extending from the third feather which are present. It's been sitting in my collection for a while and I had forgotten about it. Any kind of opinion/confirmation would be awesome! Good find, especially a higher grade example like this. I don't know who your dealer is, but shoot me his number! I'd be happy to take about 50 of these from him for 6c a piece! 6-Cents, you have to be kidding! This one is in the Cherrypickers' Guide on page 329, FS-05-1936-101 DDO-1. I just bought a PCGS-AU58 example for $175.00 and was very happy to put in my collection at that price. 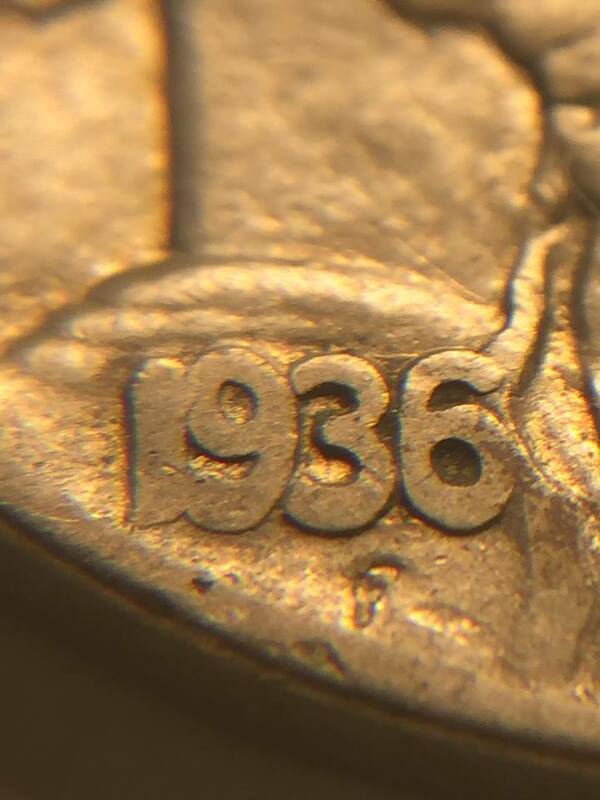 I also have the other one FS-05-1936-102, DDO-2 in PCGS-AU58. You have a very nice coin. 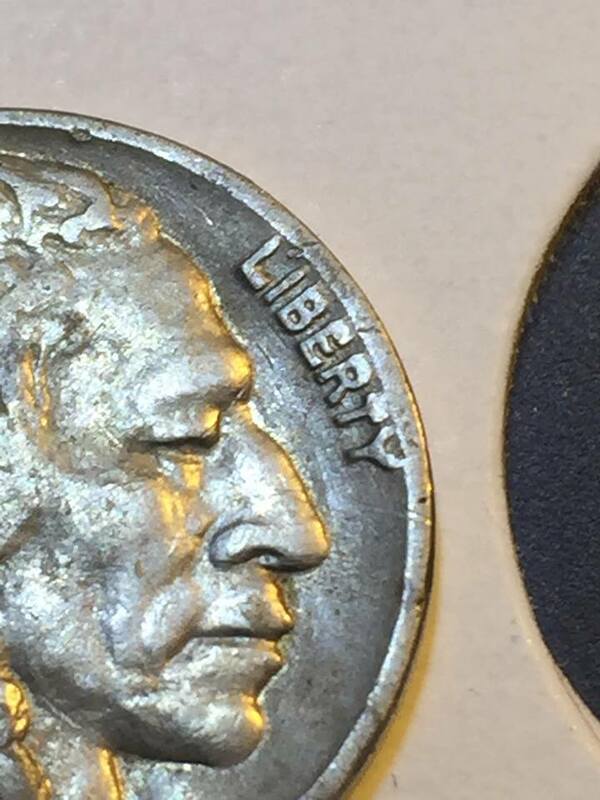 CoinCollector2000, very nice find and congratulations! It's indeed FS-101! And it's worth a lot more than 6 Cents! I've sold Mint state examples of this variety for $300-$600 in the past. 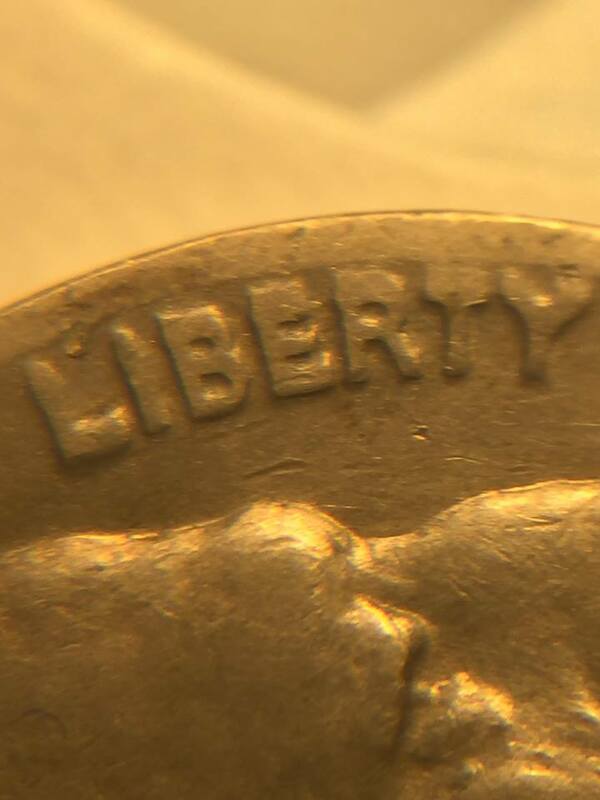 It is the "Big One"-1-O-VI/DDO-001 but not worth much in the lower circulated grades. Six cents? I guess it depends on the cents. 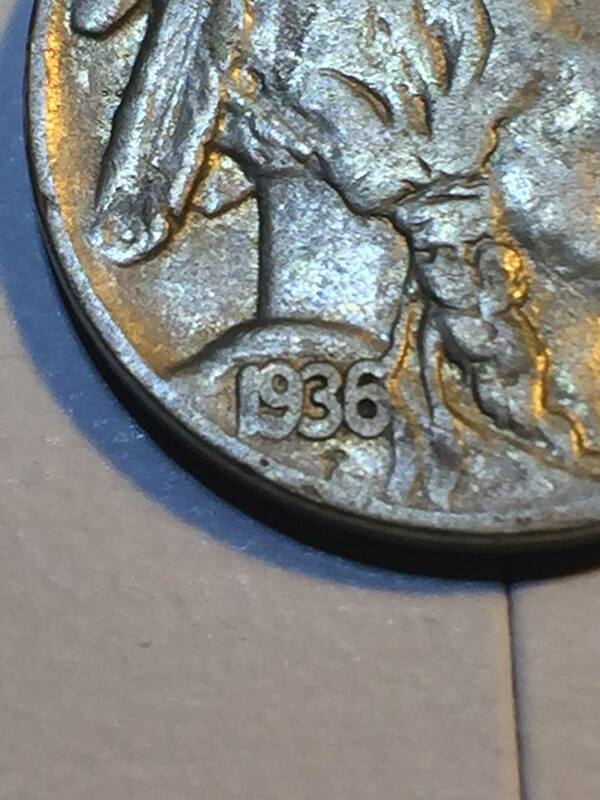 Maybe six MS-63 1931-S cents! 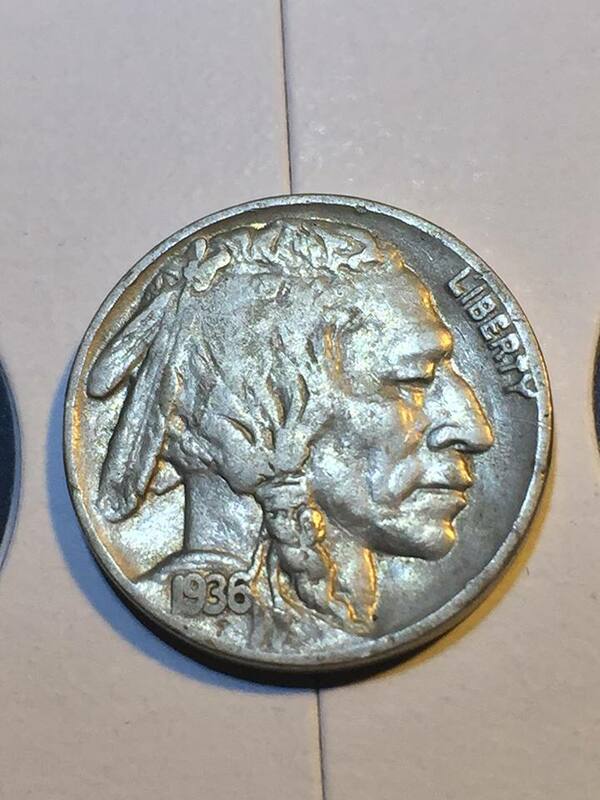 Great find, and a beautiful high grade example. The only one I've found is a weak G example that's been "rode hard and put away wet," and I was glad to find that one.